Reserving Hoosier Trails Council properties has never been easier! Simply visit the HoosierTrailsBSA.org site and click on the little cabin icon, like the one shown here, then answer a few questions and you can reserve and pay for rentals online. 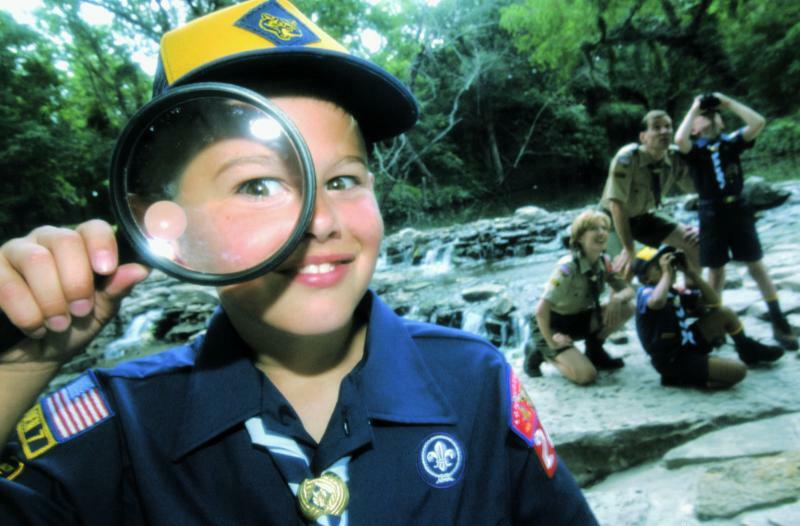 A Scout unit can do all of their reservations for the entire year. Council Executive Board Member, Col. Kirk White, and Council Program Director, Kevin Trojan, made this magical moment happen yesterday. 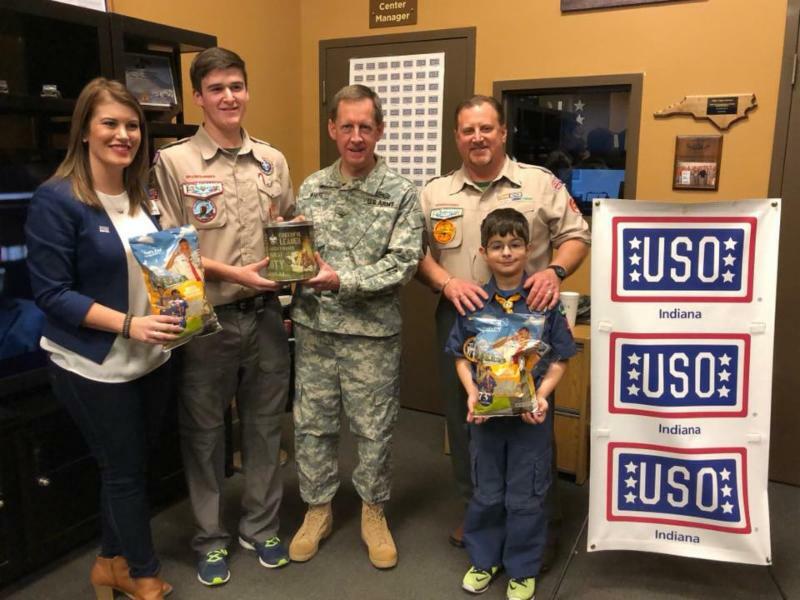 We were proud to be able to do this in honor of our service members and thank Trail’s End Popcorn for their partnership in making this happen. 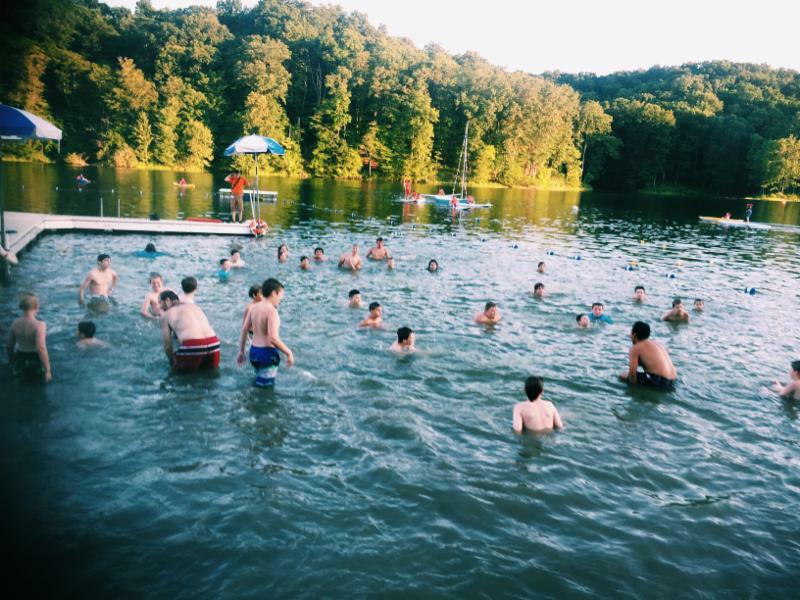 This event is open to any Scout (at least 14 years old) or Scout leader who is proficient in basic first aid skills AND holds a current certification in American Red Cross CPR with AED or the equivalent. We are hosting an advanced first aid course designed to teach skills necessary for providing care to victims of illness or injury in a setting where professional help is delayed. The successful completion of the course is dependent on a working confident knowledge of basic first aid skills. Time does not permit the teaching of these basic skills during the advanced course. Whether you are a Scout, an outdoor enthusiast or you work in a remote environment, our Wilderness and Remote First Aid Course gives you the skills you need to respond to an emergency when help may be delayed. YOU MUST COMPLETE THE ENTIRE COURSE IN ORDER TO BE CERTIFIED.